Was this week beautiful or what?! How are you all? We had an event filled week, as per usual! A lot of our staff members are out of town this week so us CGCers had to pull our resources together and make magic happen out in the garden with our limited schedules…and beautiful things are happening! 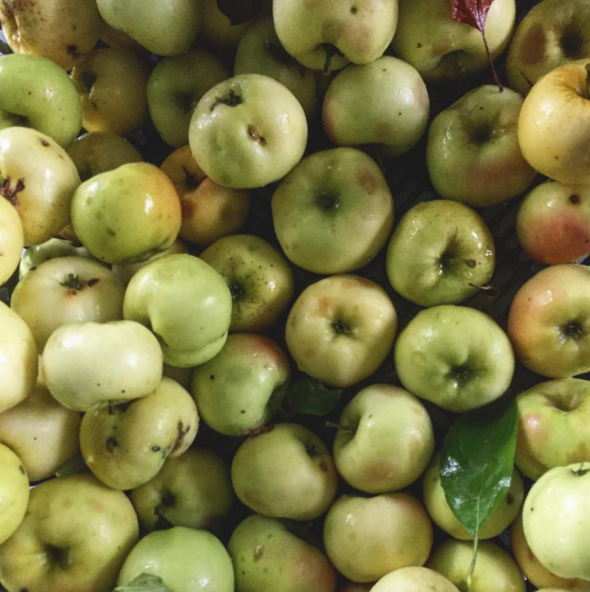 This past Tuesday, at The Westmoreland Garden Project, we harvested 170.4 pounds of food (mostly in apple weight)! 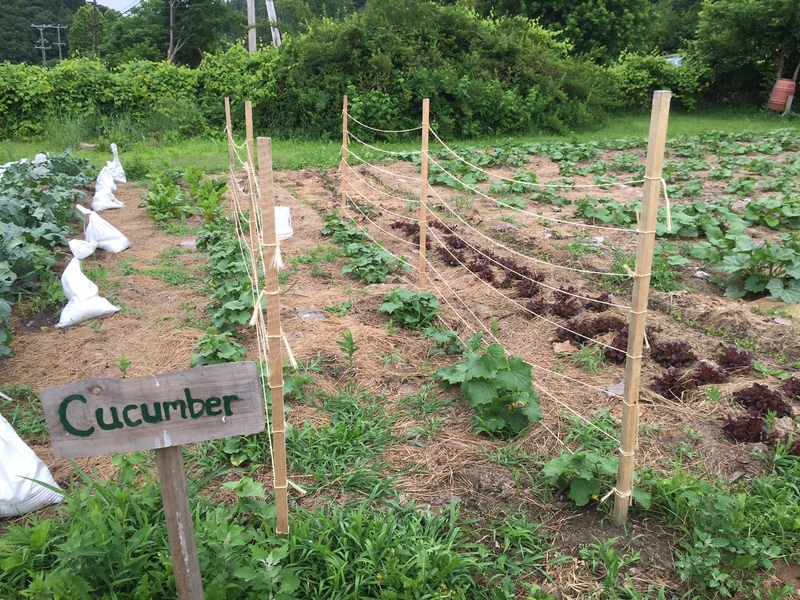 We were able to donate broccoli, kale, chard, peppers, beans, zucchini, cucumbers, apples, onions, squash, and tomatoes to the Keene Community Kitchen. A special thank you to our volunteers and staff members that allow for our Tuesday Garden Parties to run smoothly and efficiently. We couldn’t do it without your help! We usually have a harvest picture of our lovely volunteers and staff members, but this week was different! Instead, we have our awesome staff member, Cynthia, preforming a garden workout video! Check out our Facebook to watch it! Our garden manager, Sara, left later on this week for vacation, leaving the rest of the CGC staff to come up with a plan to live up to her awesome garden legacy! 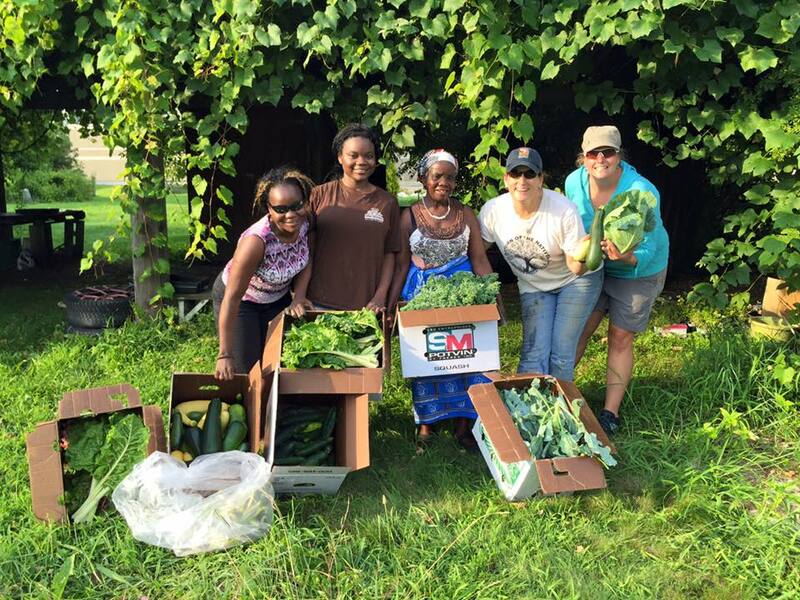 Yesterday, our CGC staff member, Marisa, made it out to the Westmoreland Garden with one other volunteer, Nimabi, to harvest just about 30 pounds of food for the Chesterfield Food Pantry. What an awesome feeling to help others gain access to healthy food! 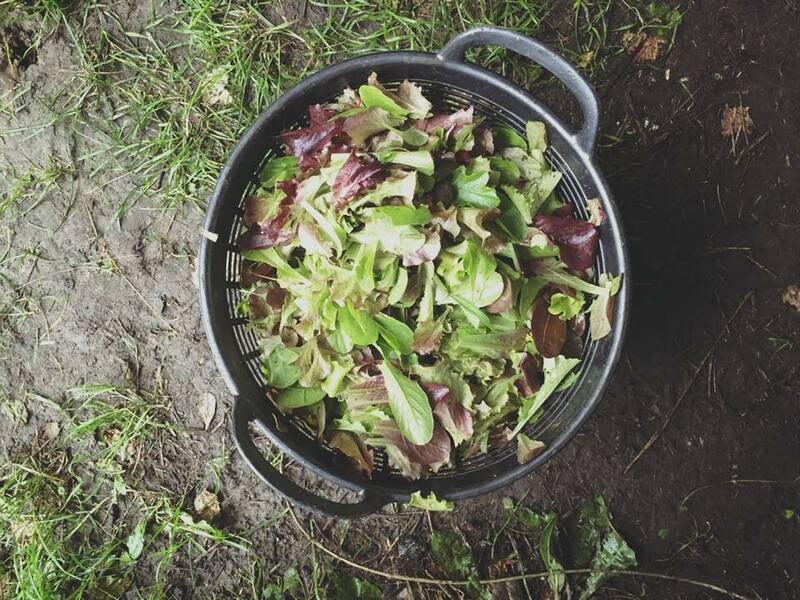 Are you looking to attend a soil compost workshop? Mark your calendars! 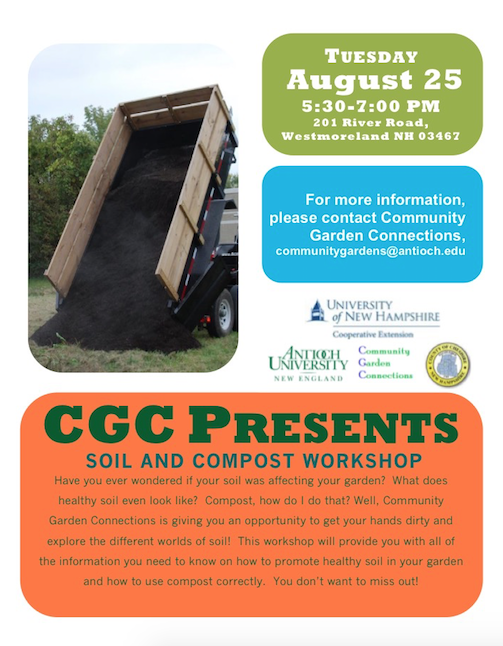 On Tuesday, August 25, 2015 from 5:40-7:00 pm, we will be hosting a workshop open to the public at the Westmoreland Garden. This will be happening the same day as our Volunteer Garden Party! Come out earlier and enjoy some snacks and dirt! 😉 You do not want to miss out on this opportunity! Enjoy the rest of your weekend, gardeners! Happy Friday!!! Hope you all had a wonderful week! Community Garden Connections started the week off with a productive and informative staff meeting. We have lots of exciting events planned out for folks for the remainder of August and the start of September. Our Harvest Festival is in the making! Stay tuned for more updates in the future! 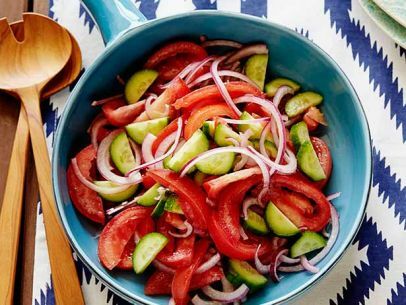 We think the best way to start off the weekend is with a DELICIOUS recipe… get your cutting boards ready for this Tomato Cucumber Salad. Add remaining ingredients, mix, and enjoy! If you want to spruce things up we recommend adding corn, asparagus, artichoke, and even bell peppers! A perfect and easy recipe for summer! Before we start getting into our harvest updates, we want to extend our biggest thanks to our volunteers and staff members that help out every single Tuesday. They make our time in the garden motivating and memorable. 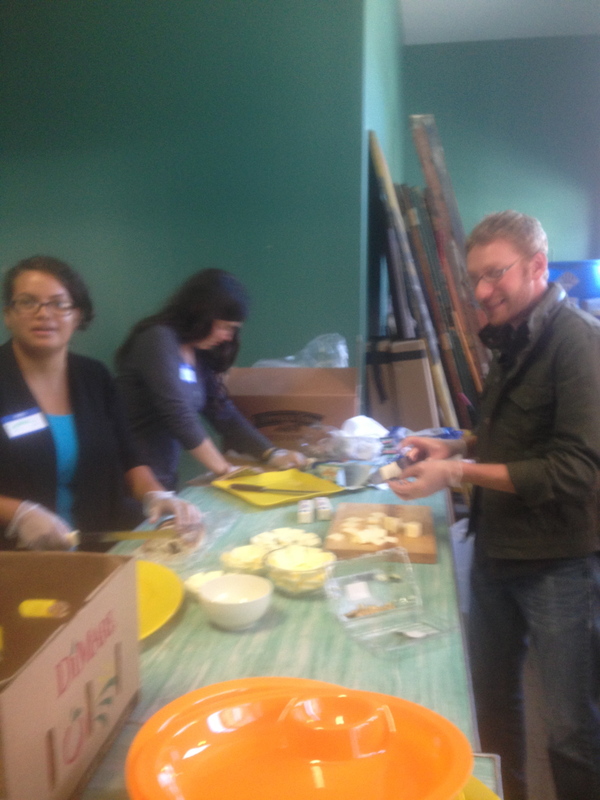 Not only do we have fun harvesting food for those in need, but are always enjoying the presence of one another! If you are interested in volunteering with our program, do not hesitate to come out with us on Tuesdays! We look forward to seeing you. 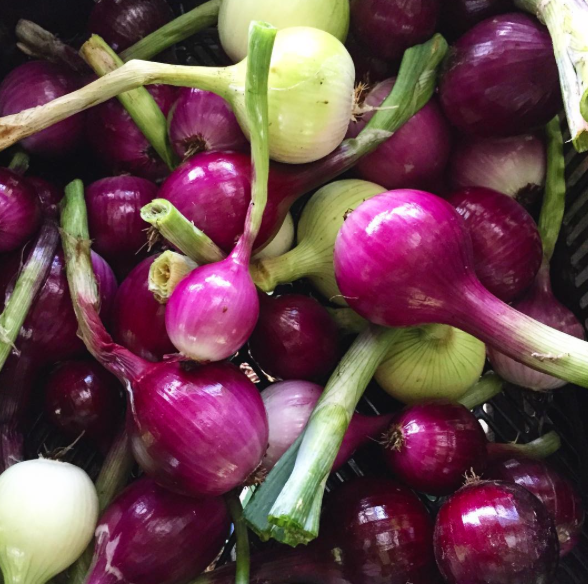 This week we harvested a total of 150.3 pounds of food. This consisted of beans, lettuce mix, kale, chard, peppers, parsley, celery, basil, zucchini, broccoli, cucumbers, cabbage, and tomatoes! Of course, all of this delicious food was donated to the Keene Community Kitchen! We are so happy to be involved in this program! We sure hope that your week has been nothing short of dandy! Tuesday was a great day out at The Westmoreland Garden Project. We greeted our advisor, Jean, with tons of hugs because she had just retuned from spending almost the entire summer in Africa. It was so nice to be reunited! 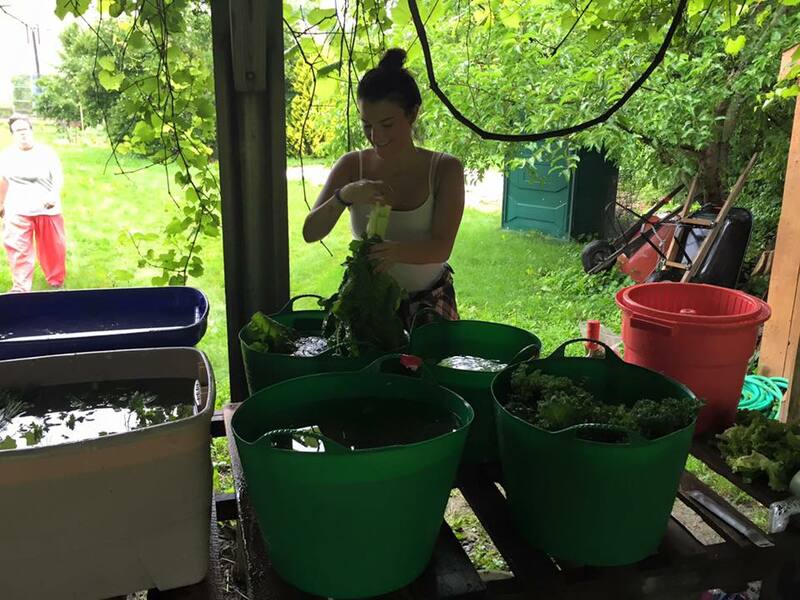 We quickly got to work to make sure that all of the plants being harvested were washed and packaged! It is amazing how much food just one one-acre plot can produce. 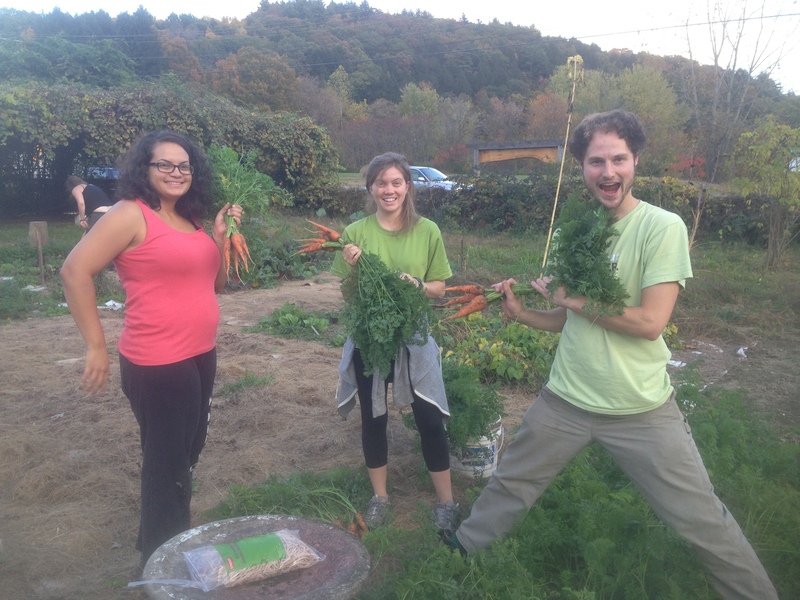 This week alone we harvest over 177 pounds of food! Of course, this was all donated to the Keene Community Kitchen to ensure that local families have access to fresh and organic produce. Tuesday we had a great day out at The Westmoreland Garden Project! 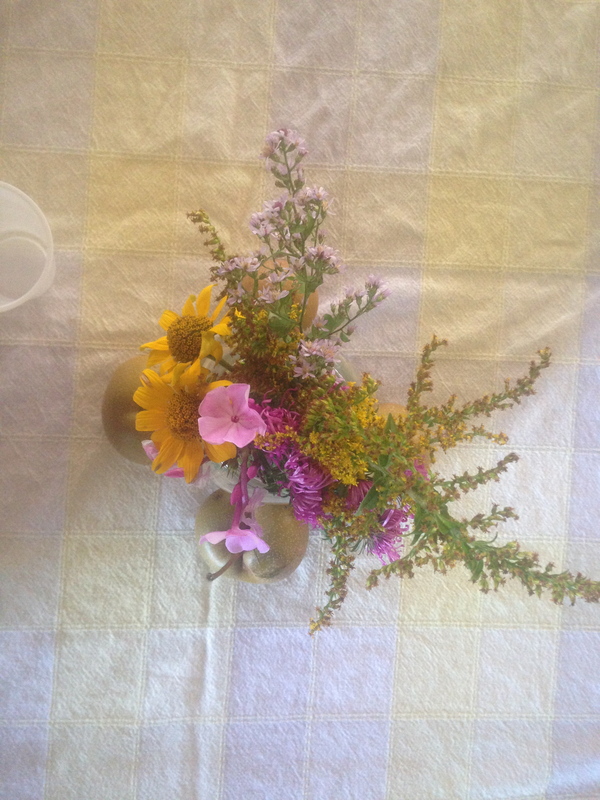 We started off our Volunteer Garden Party at 4:00 pm with weeding, harvesting… and of course… SNACKS! 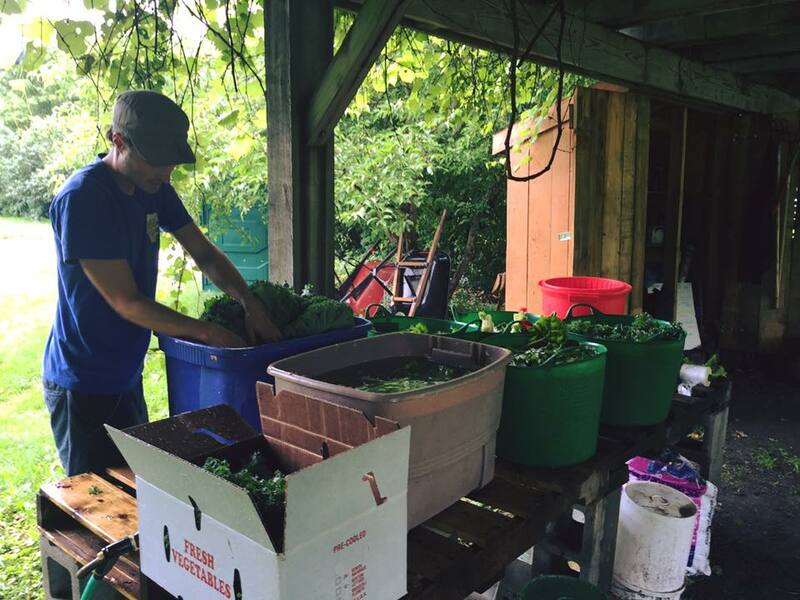 In total, we harvested 112 pounds of food consisting of cucumbers, zucchini, cabbage, beans, broccoli, kale, lettuce mix, parsley, chives, chard, and celery. 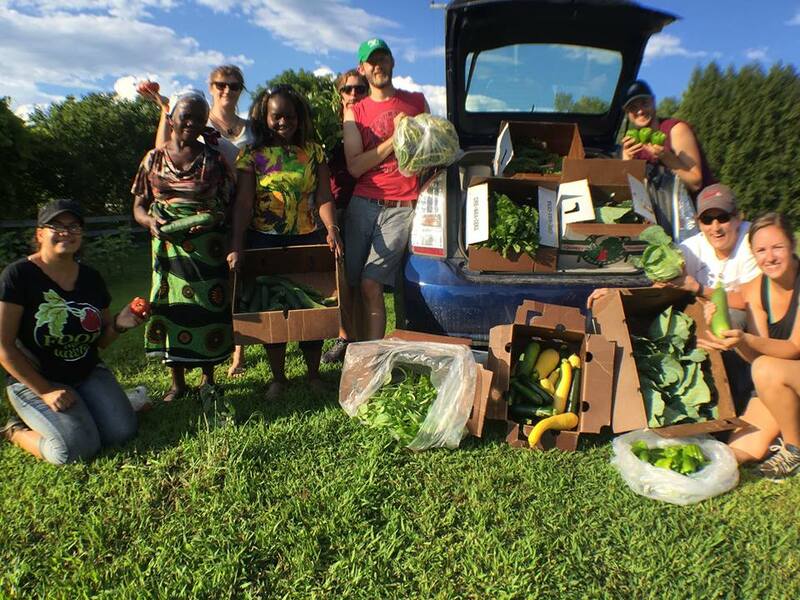 We washed up our harvest and our lovely staff member, Cynthia, took the food to New Dawn Farm to await its pick up and delivery to The Keene Community Kitchen. 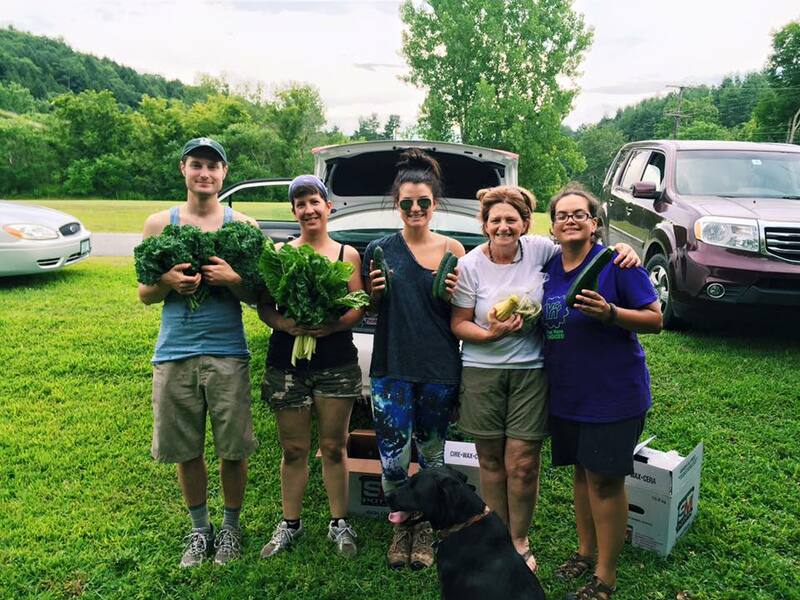 Thank you to our volunteers for helping out and giving people the gift of healthy produce! We and all of the community appreciate your efforts! 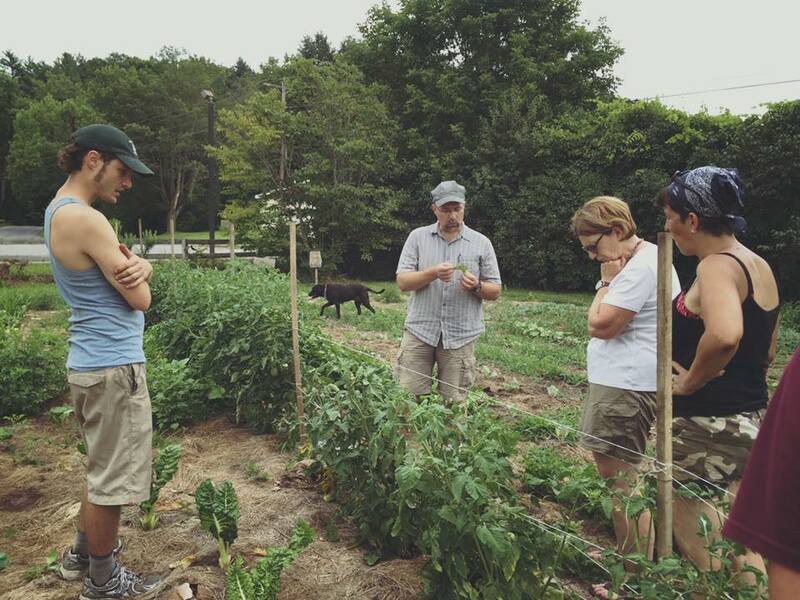 Our garden party ended a half hour early on Tuesday because we had an AWESOME Garden Pest Management Workshop hosted by the one and only Carl Majewski from the University of New Hampshire Cooperative Extension Program. We learned about diseases that happen in plants, garden bugs we want to keep, and garden bugs we need to get rid of. Fun Fact: The only ORGANIC way to get rid of squash bugs are to SQUASH them! Don’t forget to: Like our Facebook Page and Follow us on Instagram! We hope you all have had a wonderful week and are ready to start your weekend! 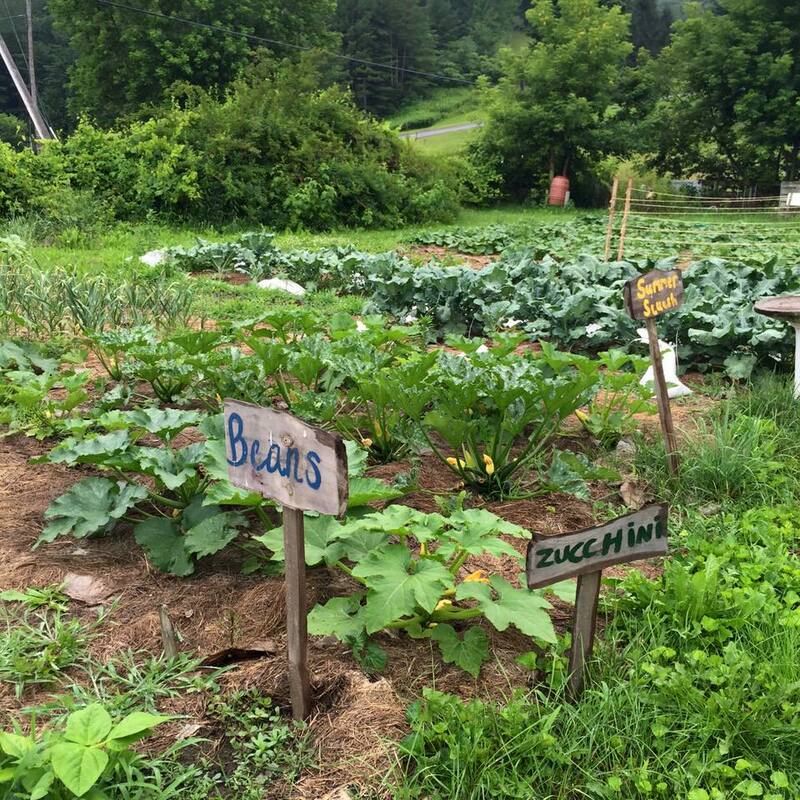 Community Garden Connections has had an eventful week and we want to share with you some awesome things that have been going on in our community! 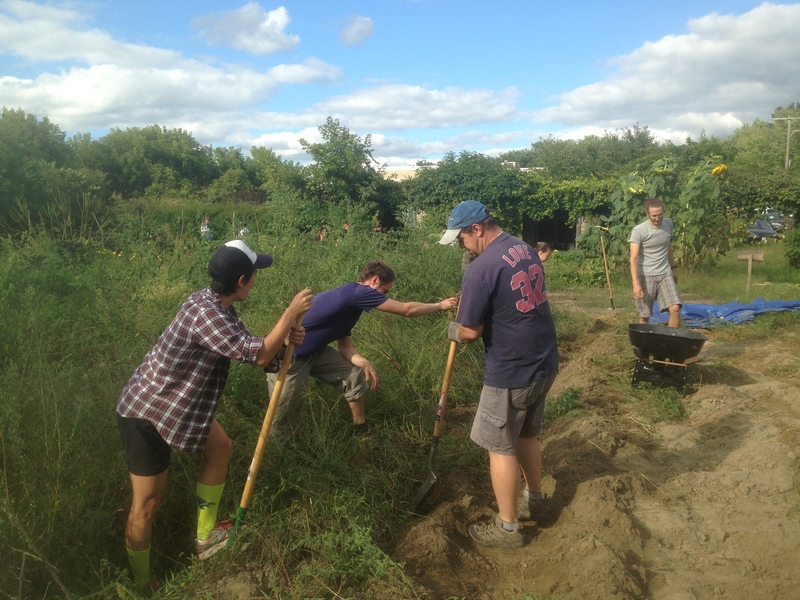 This past Tuesday was a great harvest day for Community Garden Connections. 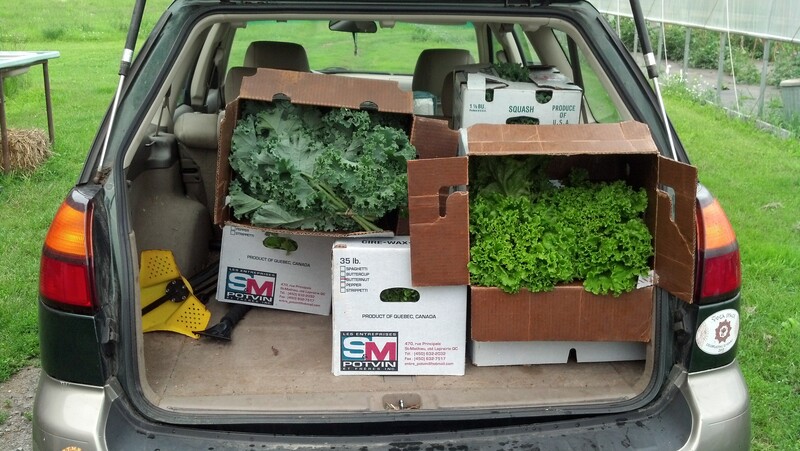 In total, we harvested just over 146 pounds of food that we donated to the Keene Community Kitchen. The harvest consisted of broccoli, lettuce, onions, zucchini, squash, cucumbers, kale, and chard! We always feel overly rewarded when we know that the food we donate is going to families in need. Community Garden Connections couldn’t be more grateful for the staff and volunteers that help out with The Westmoreland Garden Project! 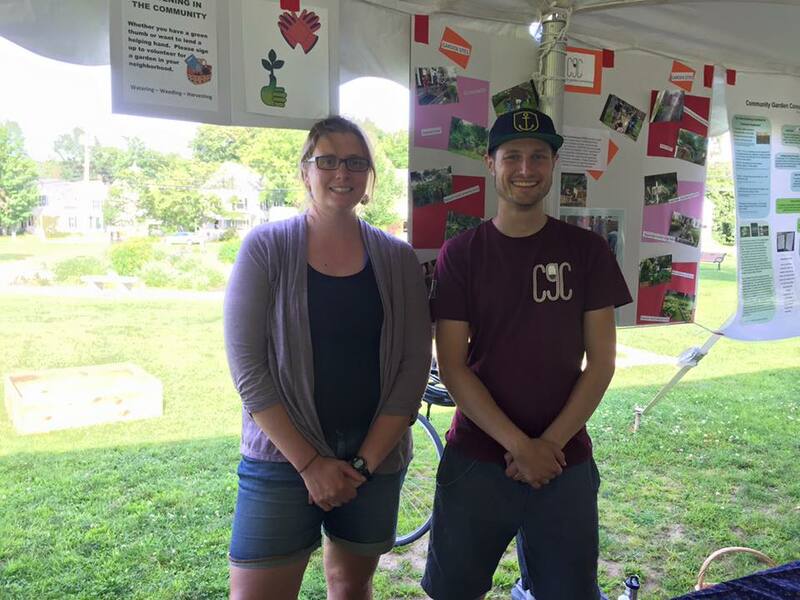 Wednesday, July 15, 2015 was the Monadnock Farm and Community Coalition’s (MFCC) Urban Farming event held at the Keene Recreation Center. Community Garden Connections was fortunate enough to c0-sponsor this event. 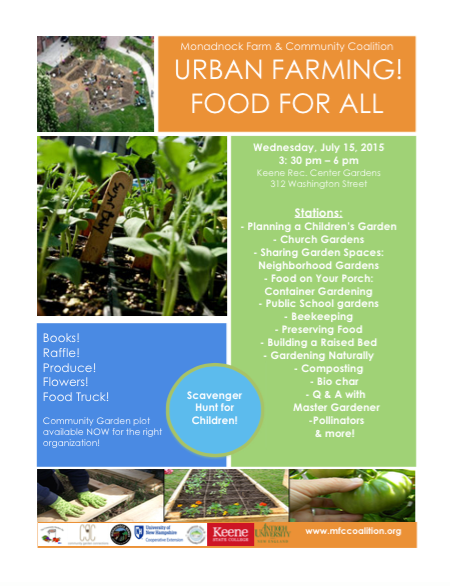 Local farms and gardeners came together to share their knowledge about sustainable farming and gardening resources. There was a bunch of yummy food too! 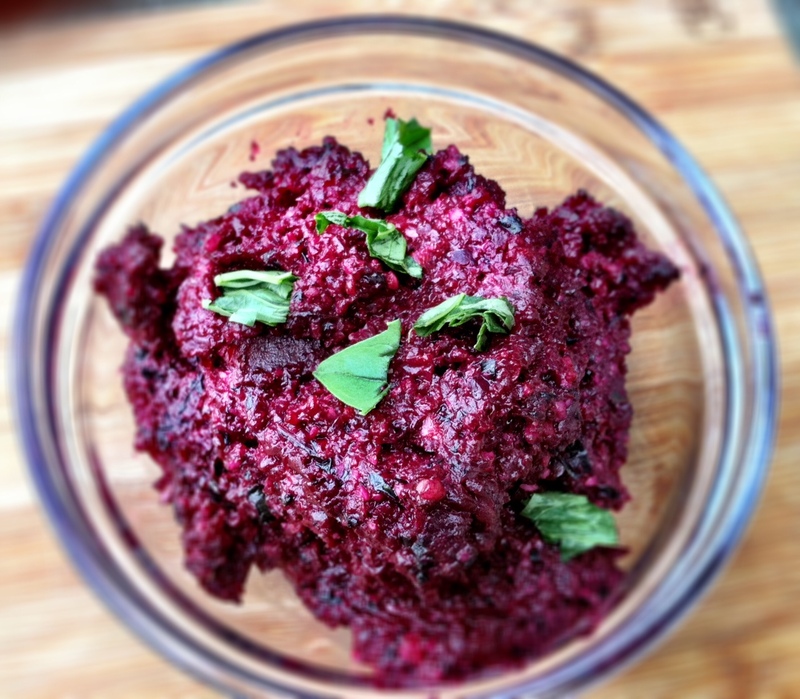 Check out the Beet Pesto recipe below that was shared with us from the Keene State College Dietetic Program! Roast beets- Preheat the oven to 400F. Wash, peel, and cut beets into 1 1/4 inch pieces. Wrap them in foil. Place foil onto a baking tray for 40-50 minutes (until tender). Let cool when done. Roast almonds- Line baking tray with almonds and place them in the oven. Stir frequently to make sure the almonds do not burn. Should take 3-5 minutes. 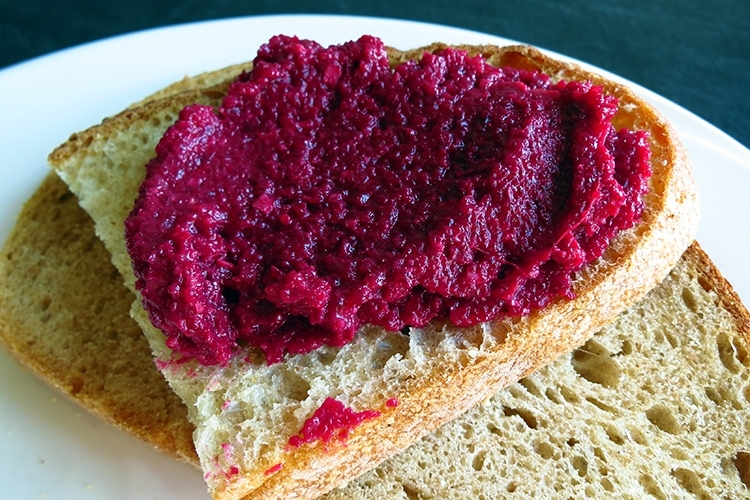 Combine beets, roasted almonds, white wine vinegar, and garlic in a food processor. Let it pulse a few times. *****Make sure you are wearing clothes that you don’t mind getting dirty. Beets stain! It’s time to start planting your fall crops from seed! 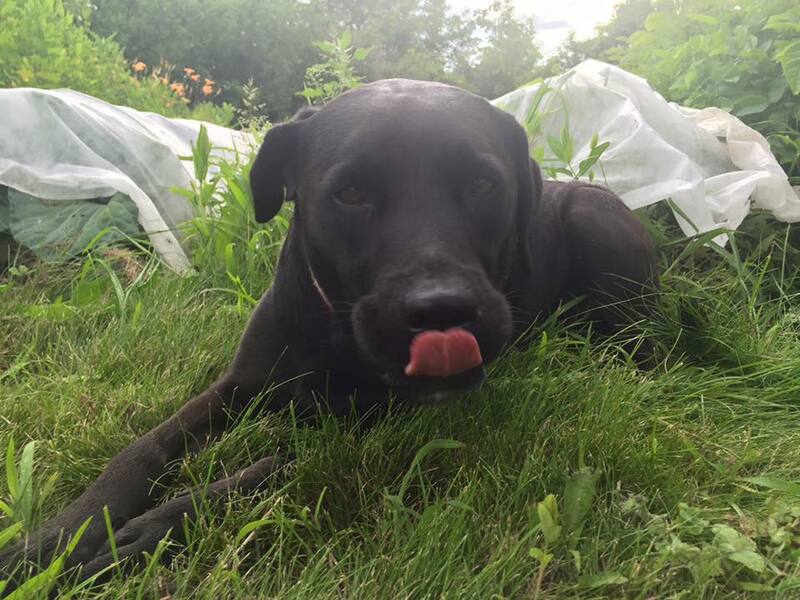 Don’t know what fall crops you should plant? No worries because we are about to inform ya! You can even start these plants in a pot and transplant them to your garden when they are ready! Questions, comments, suggestions? We want to hear from you! Please email us at communtiygardens@antioch.edu and “like” our Facebook page! We have some awesome harvest news! 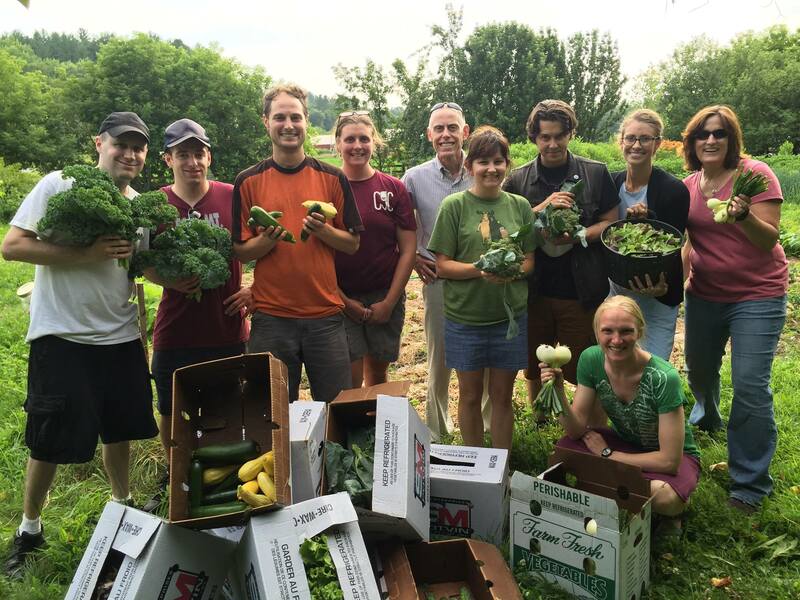 This past Tuesday, a bunch of our wonderful volunteers and staff members congregated out at The Westmoreland Garden Project to help harvest MORE food! 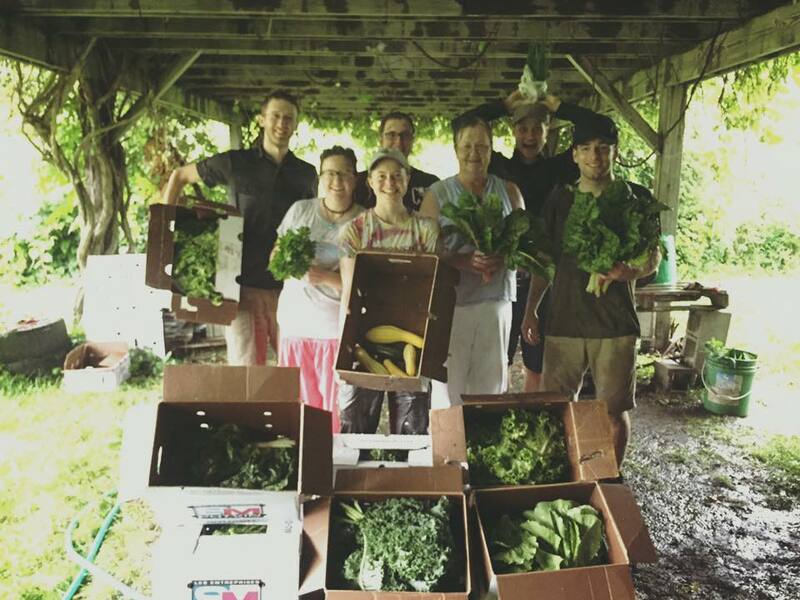 After some weeding, harvesting, washing the vegetables, washing some more veggies, preparing the boxes, and putting everything on the scale, we delivered our second harvest to The Keene Community Kitchen! In total, we donated 46.25 pounds of food! 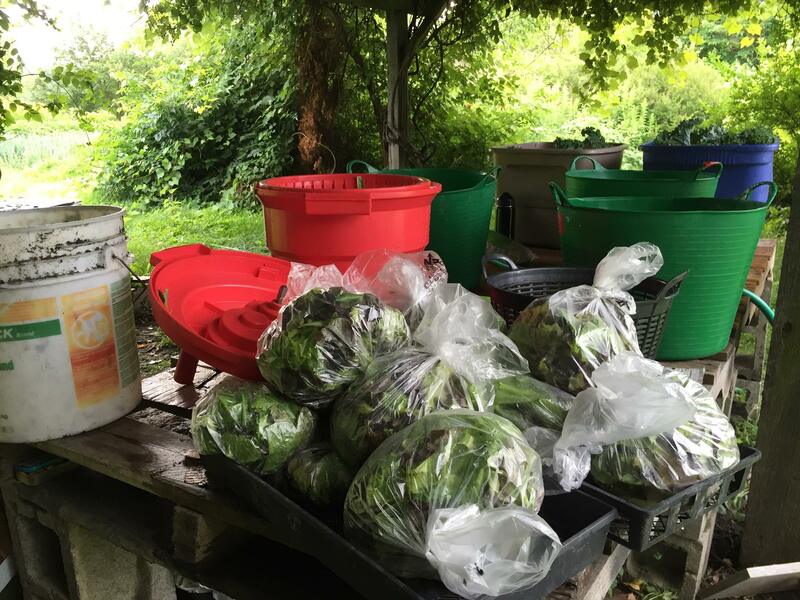 We harvested 39 bunches of lettuce weighing 16.75 pounds, 12 bunches of chard at 5.5 pounds, 16 bunches of kale at 4.5 pounds, 6 bunches of parsley at 0.5 pounds, 9 bunches of chives at 0.5 pounds, 10 bunches of lettuce mix at 4.5 pounds, 1.5 pounds of summer squash, and 12.5 pounds of broccoli! A success to say the least. Happy Fourth of July! In honor of this patriotic holiday, we have a recipe for a delicious and SUPER EASY garden snack! 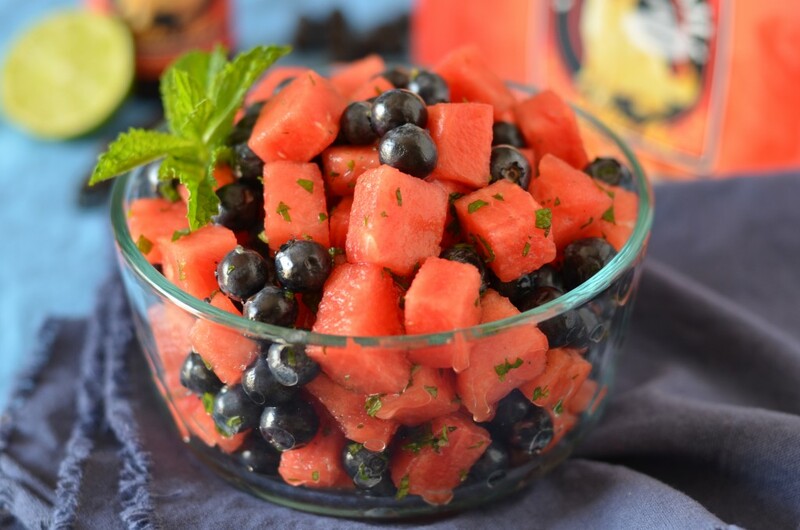 Watermelon Salad. Thats right, we are about to open your mind to a fruity and healthy game changer. Step 2: Wash your fruit and herbs! Get all of that dirt off. Step 3: Cut up your watermelon. Don’t know how? Check out this youtube link here! Then place the watermelon into your bowl. Step 4: Add the blueberries and mint! Step 6: Store the fruit bowl somewhere cool/cold for about 10 minutes to let the flavors mix. We know it’s been a long time, but after a long, cold winter, we are proud to announce that yesterday was our first harvest day of the season out at The Westmoreland Garden Project! 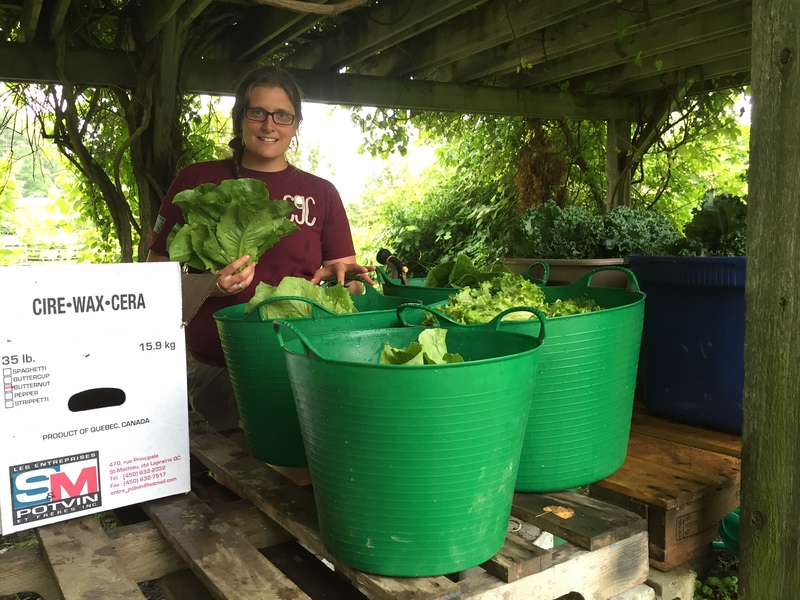 With the help of our staff and wonderful volunteers, we were able to harvest 3 boxes of lettuce at 25lbs, 4 boxes of kale at 15lbs, and a box of chard at 11lbs! All of this food was donated to Keene Community Kitchen! Woooohoo!!! 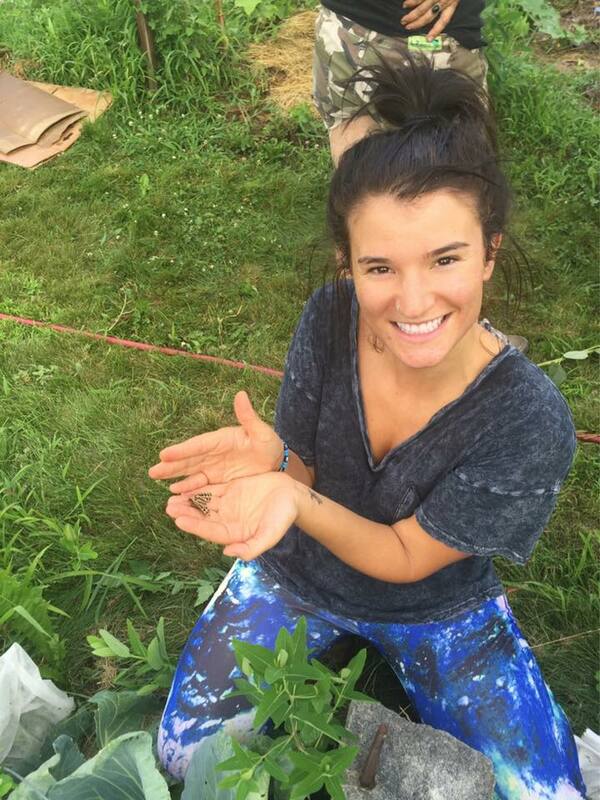 On behalf of this awesome event, we want to give a special shout out to our Garden Manager, Sara! 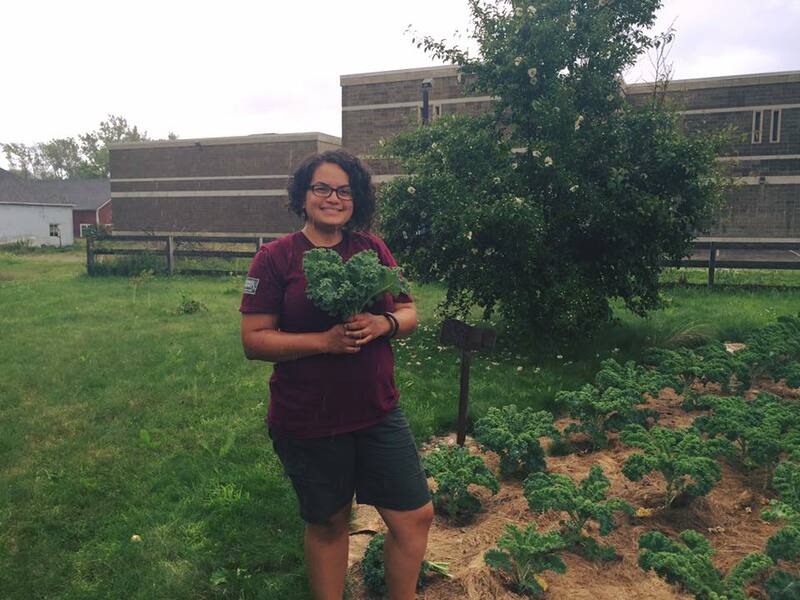 Community Garden Connections wouldn’t be where it is today without Sara and the time and dedication that she continuously puts into the Westmoreland Garden and our program! Thank you, Sara! You rock! Also, a special thanks to all of our volunteers that dedicate their time to the Westmoreland Garden Project! We couldn’t do this without you! Stay tuned in to our blog to learn more about the inside scoop with CGC! We could not be more excited to announce our yearly donation of fresh, local food have reached 2,000lbs, most of which has been donated to the Keene Community Kitchen. 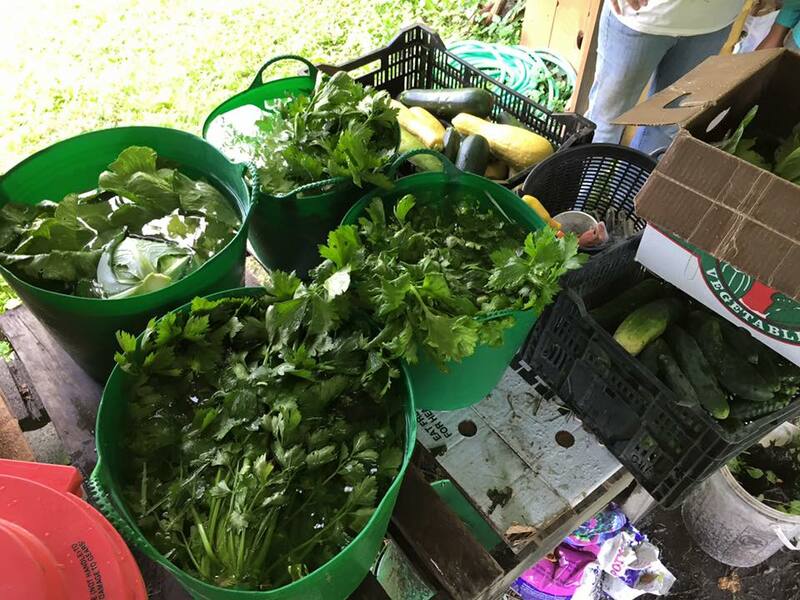 The remainder of the food was used during the pilot of the Fair Share Program, an internship through Antioch where CGC coordinator Sara partnered with Keene State Dietetic Interns to facilitate cooking classes at our in-town garden sites. Everyone left with new cooking skills and a bag a veggies. Our volunteers are the best. Above they are digging potatoes. 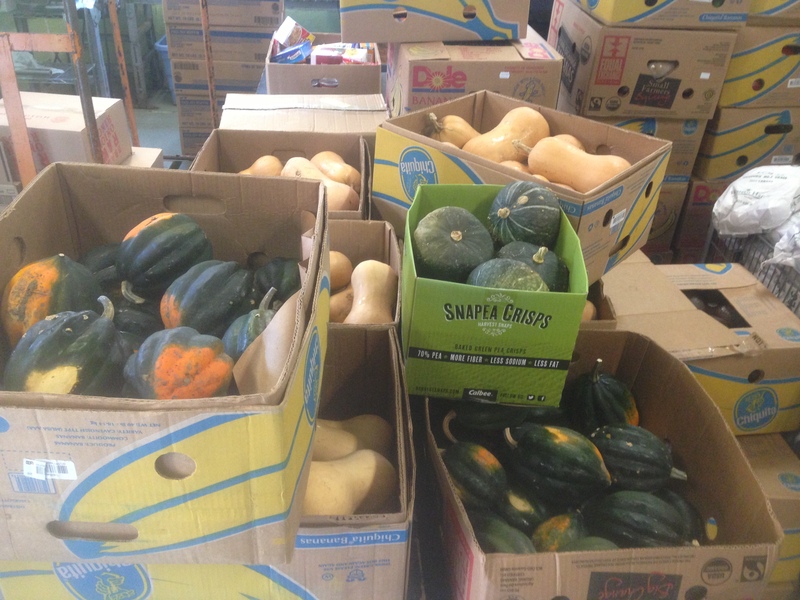 Squash donation being delivered to the Keene Community Kitchen. Everyone has sooo much fun out at the WGP! 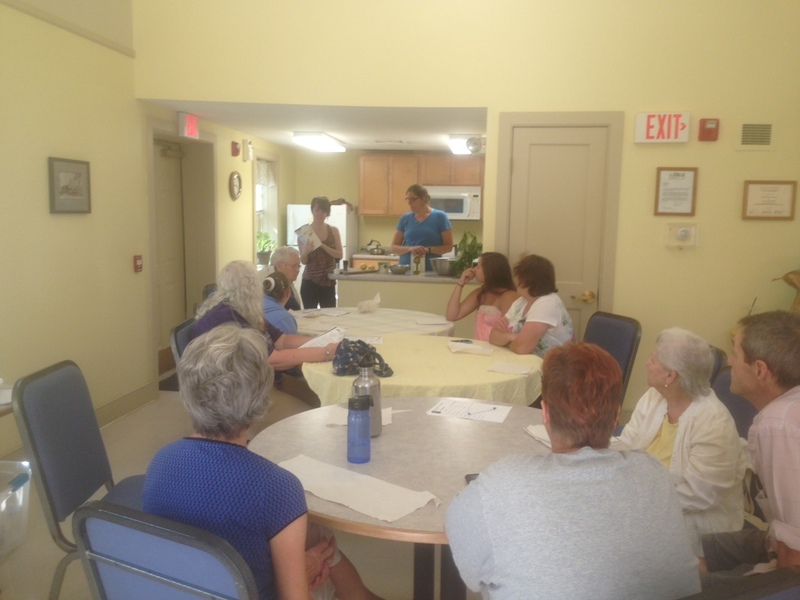 The Fair Share cooking class at Harper Acres. 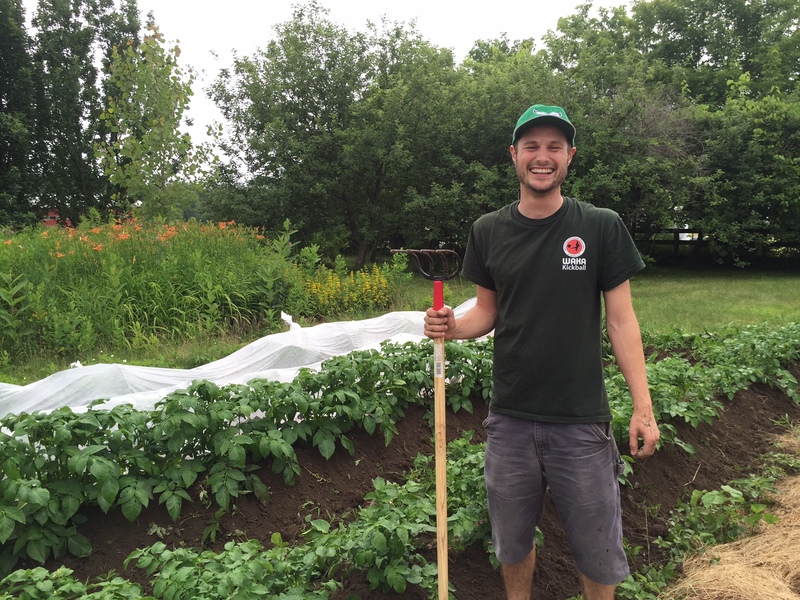 The CGC is forever grateful to be able to grow food for our community. The support from our volunteers, Antioch, community members and our partnering organizations has been astounding. Thank you to everyone who supported us along the way. As we close down the beds and plant garlic to end the season we will be reflecting on this wonderful journey. 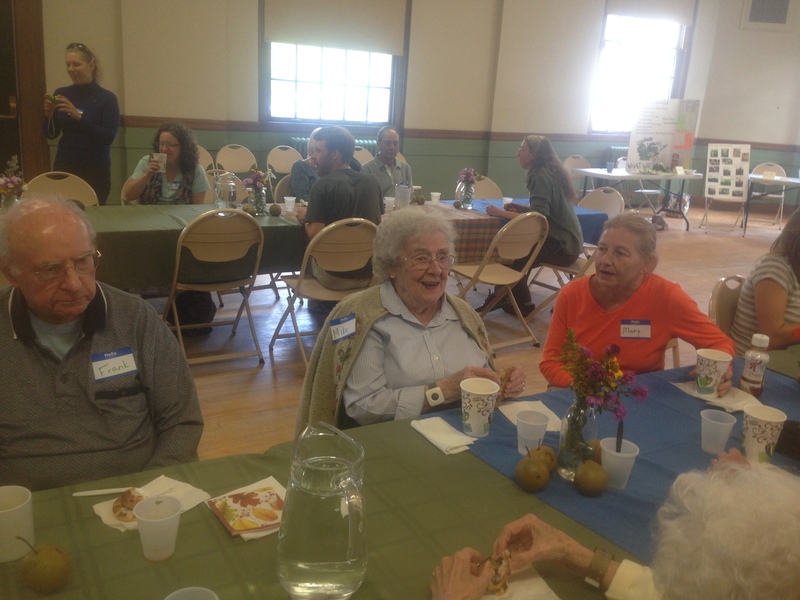 Earlier in the month Keene Community Garden Connections hosted the 2014 Annual Harvest Festival. CGC sites came together to share a meal, connect with one another and celebrate community. Local business donated yummy soup and desserts that were enjoyed by all. 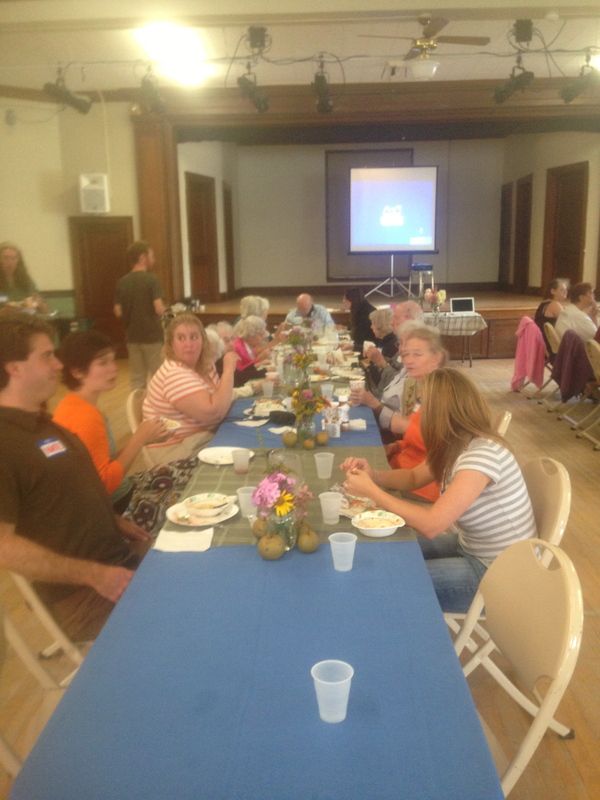 A big thanks goes out to the Monadnock Food-Coop, The Works Cafe, The Bred Shed and Panera Bread. 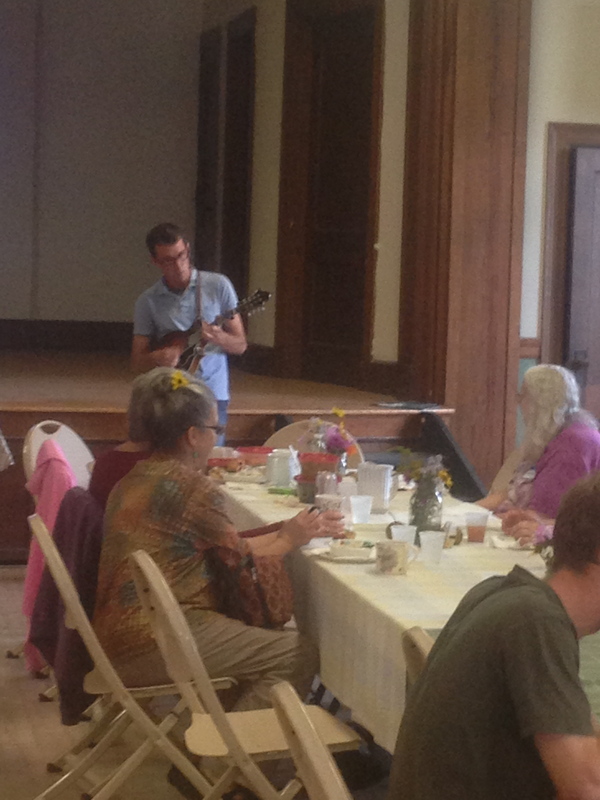 We also had amazing volunteers show up to help prepare food, serve food and entertain gardeners with music. 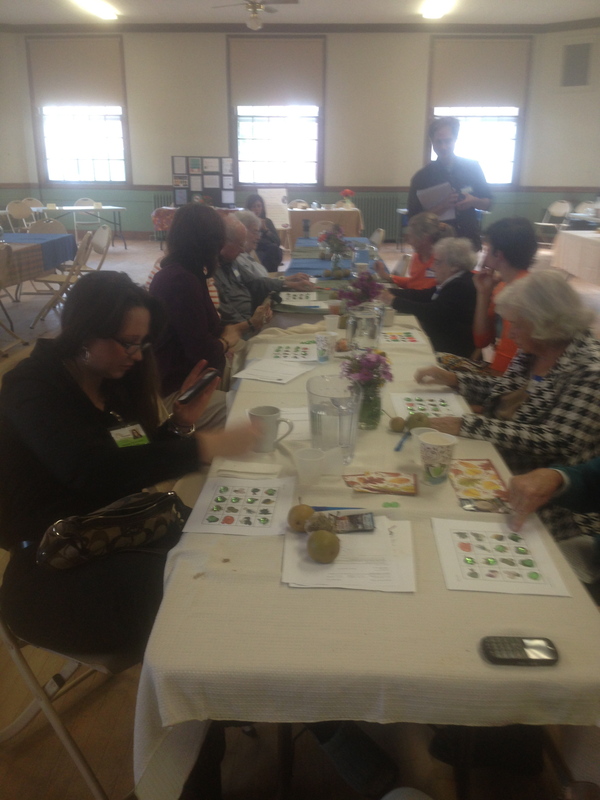 After the meal, CGC coordiantors presented awards and facilitated Garden BINGO. 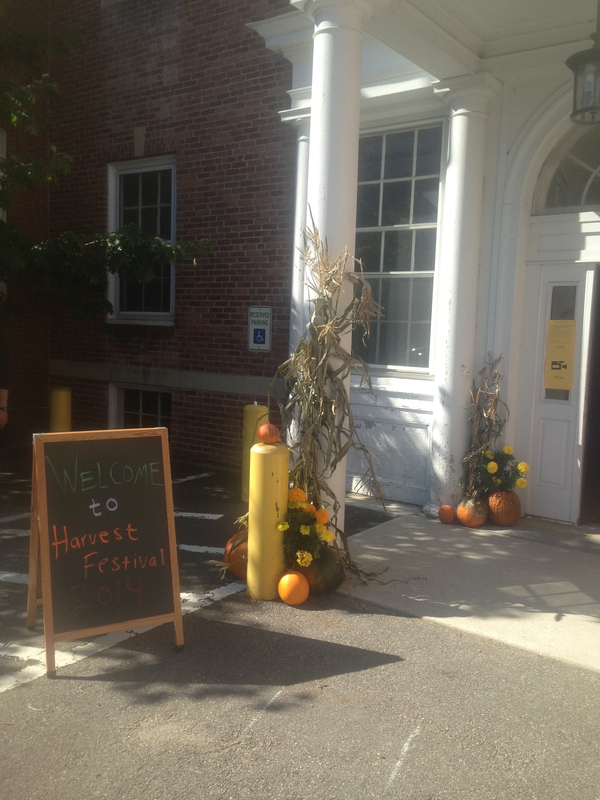 Harvest Fest 2014 was an complete success! Already excited for next year! Gardeners, volunteers and community members chatting it up and having a grand ol’ time. Gorgeous, festive center pieces. It’s all about the ambiance. Co-coordiantor Cynthia and super star volunteers Aliza and Daniel. Garden Bingo was a hit! Volunteer John playing some groovy tunes.